Troy Lambert takes a look at how the power of GIS can be leveraged to greatly influence healthcare as we know it. 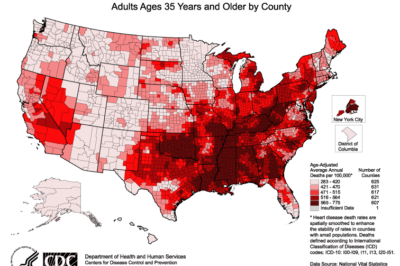 The map shows age-adjusted colorectal cancer incidence and mortality rates per 100,000 population for Illinois residents by county and the locations of Federally Qualified Health Centers (FQHC). 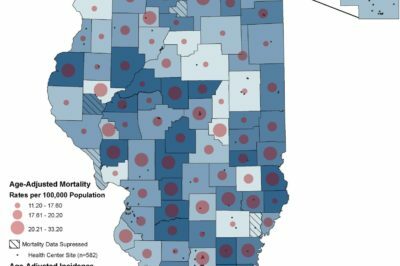 The purposes of the map are to identify areas with increased colorectal cancer incidence and mortality rates, educate the public and stakeholders on the burden of colorectal cancer in Illinois, and assist with future collaborative efforts toward reducing the burden of colorectal cancer among Illinois residents. 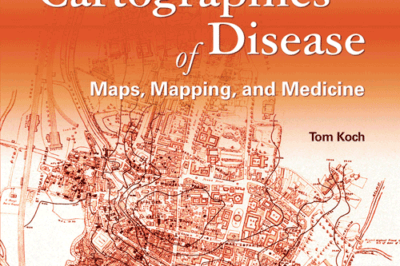 This article provides an overview of the use of GIS as in public health. 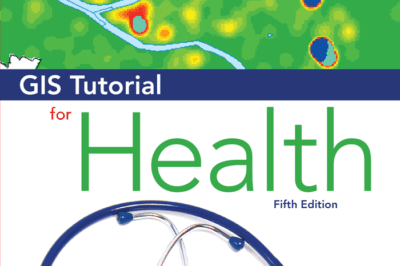 It includes a short history of its development as a tool in the field, explains how GIS is used, different data sources and how the privacy of sensitive health information is maintained. 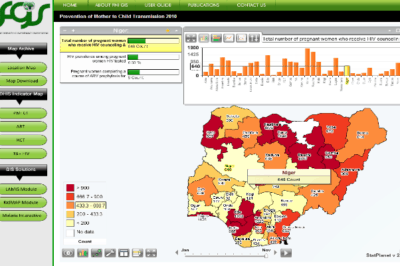 Examples of current research using GIS within the public health field are also provided.